GOLF COURSE BEAUTY FOR SALE!! LOOK AT THIS HOME in 55+ "COLONY" in Murrieta. LARGE MASTER SUITE DOWNSTAIRS includes backyard access. Low maintenance backyard IS ON THE GOLF COURSE! Home has entertainer's kitchen with ISLAND, EATING AREA, and all appliances. Separate family room with fireplace, large living room and formal dining room. VAULTED CEILINGS. Upstairs is a SEPARATE SUITE for visitors, with bedroom, full bathroom, and loft/office. 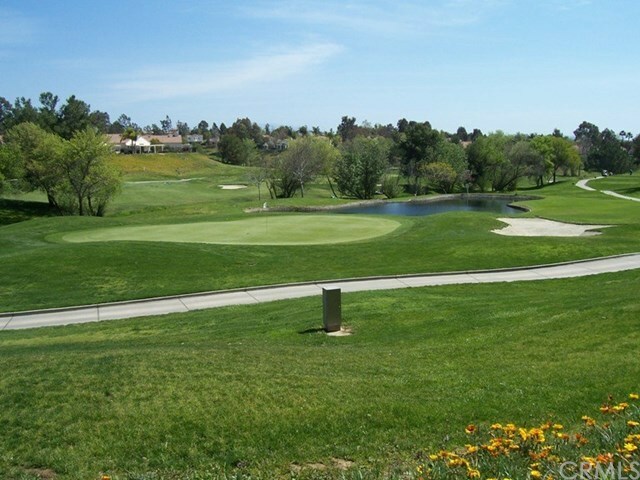 THE COLONY in Murrieta is an active retirement community with resort like amenities. Surrounded by lush landscaping, golf course, huge community center, pool, spa, tennis, shuffleboard, and 24 hour guard gated protection to provide you with simply the best in mature adult living. Near dining, entertainment, shopping and medical facilities. Please click on the visual tour buttons for more pix!